Easy on and easy off with our Work Comfort Technology 11" waterproof steel toe pull-on boot. 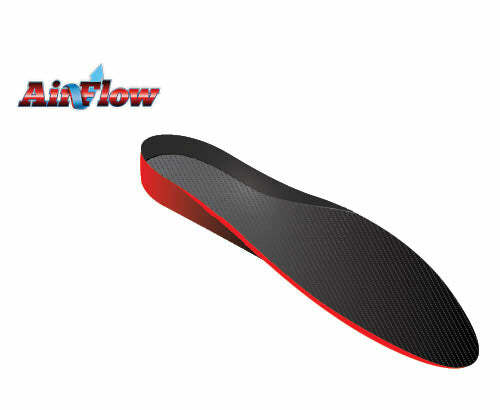 The Removable Airflow Orthotic, dual density midsole and TPU outsole combine for all day comfort. We are so sure that you will like these boots we offer a 30 Day Comfort Guarantee. John Deere is a classic brand that has been part of the American narrative for nearly two centuries. Delivering quality products to those linked to our land has been at the core of their business since day one. Whether you’re purchasing a tractor, bulldozer, or work boot, if it has the John Deere name, you know it’s a superior product. That’s why we’re proud to be an authorized footwear licensee for the brand. 2018 - All Rights Reserved. Designed by Studio 1C - Premium eCommerce solutions.